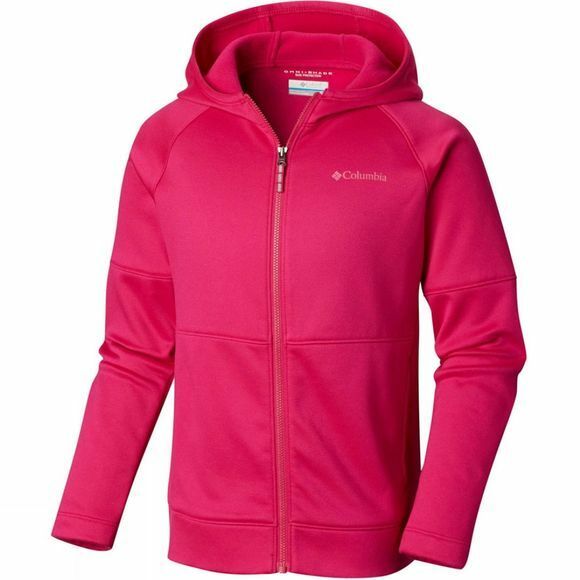 The Girls Everyday Easy Fleece from Columbia is created with active girls in mind, in need of a good, quality fleece jacket for the outdoors. This fully zipped Columbia jacket is practical and versatile for school, sports or playing with friends outdoors in frisk temperatures. 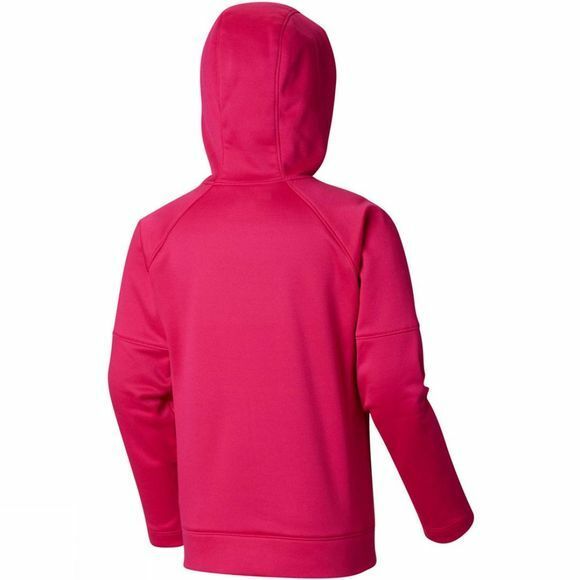 The attached hood, high collar and hand pockets provide added warmth and protection.